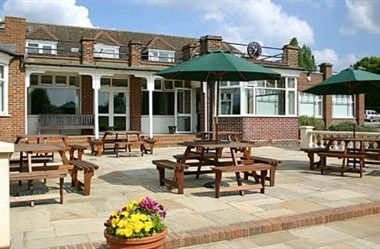 The Verulam Golf Club Limited is located at St. Albans, England. Our challenging par 72 course was designed by James Braid in 1905 so we are now well into our second century as a thriving members’ club situated in the heart of historic St Albans, known as Verulamium in Roman times. 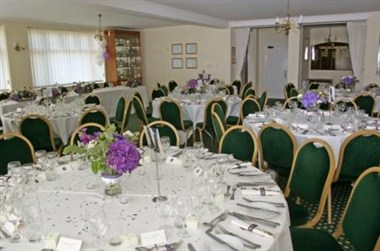 Verulam Golf Club is the ideal venue for any type of private or business function, to be held either during the day or evening (or both). 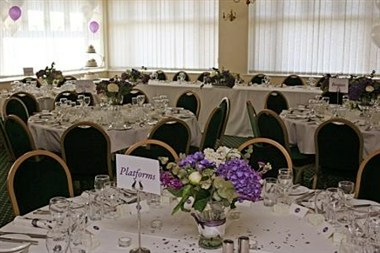 Verulam Golf Club has the facilities to host the perfect wedding reception either with a full silver service dinner for up to 120 people, or a buffet for up to 200 people. We cater for sit down meals, stand up buffets or just bar only events. In fact we could legitimately change our name to Verulam the flexible Golf Club.